The New Avengers are broken, but are they the only ones that are going to stop the incursions? 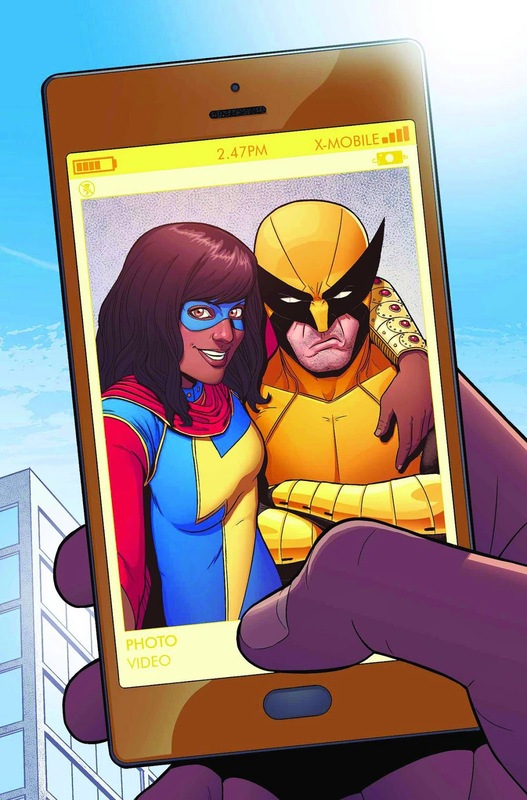 Find out how Wolverine is doing working with Ms Marvel. Eastman has done another Annual for TMNT. 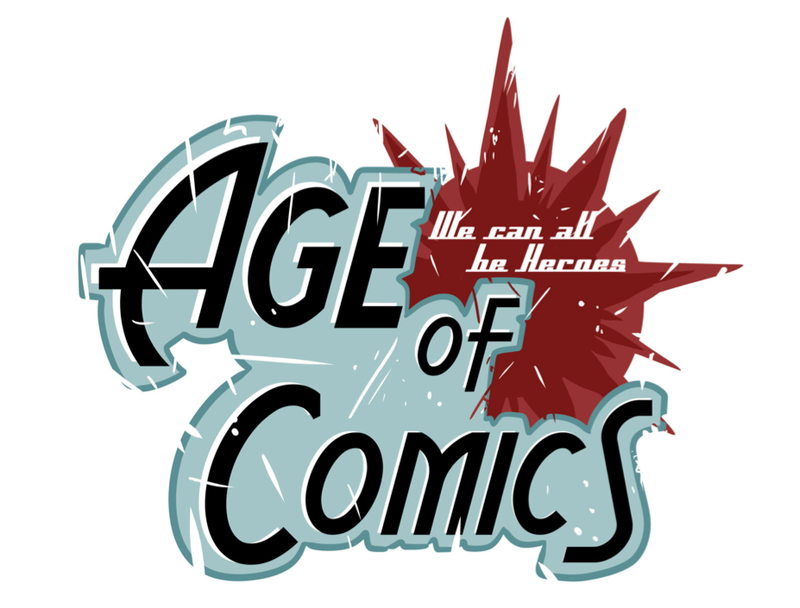 0:01-1:08 Intro: Sponsors- Twin Suns Comics & Gaming, Age Of Comics, Gamers Anonymous, Hosts-Pablo Gunner & The Ambassador, August 20 comics, Grade Scale-BUY, SKIM, PASS, Back 'n Bag of The Week, SPOILER ALERT!